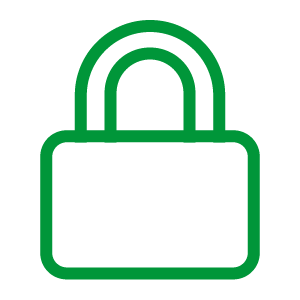 The latest version of the TLS protocol, TLS 1.3, was just released in August 2018. TLS 1.3 is faster and more secure than TLS 1.2. 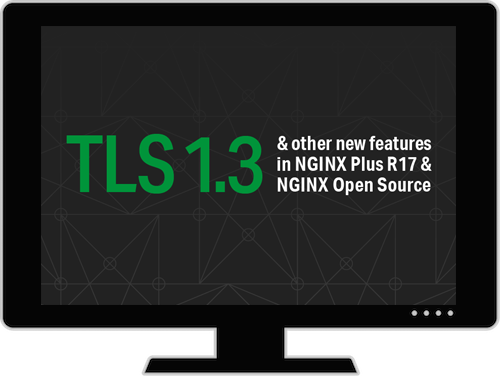 In this webinar we cover what’s new in TLS 1.3 and how to use it with NGINX, plus other new features in NGINX Open Source and NGINX Plus. It has been over 10 years since a major update to the TLS protocol that secures most Internet traffic. In the 10 years since its ratification, numerous security vulnerabilities have been discovered in TLS 1.2. 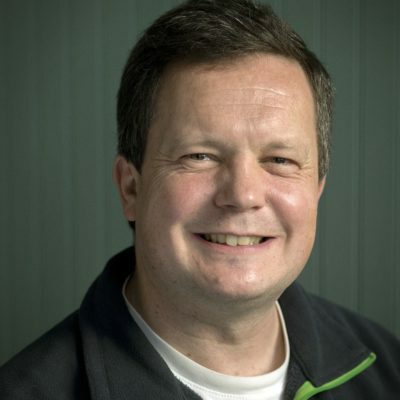 TLS 1.3 was ratified in August 2018 to address many of those issues and establish a more scalable platform for the future. 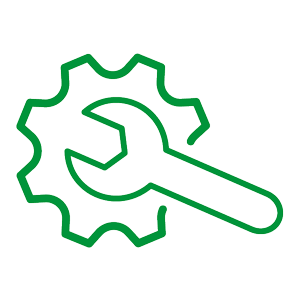 In this webinar, we discuss what’s new in TLS 1.3 and how to configure NGINX to use it. 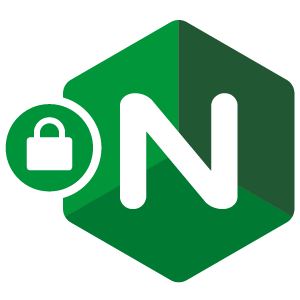 Additionally, we cover new product features including two-stage rate limiting, easier OpenID Connect configuration, and 2x faster NGINX and ModSecurity WAF performance. 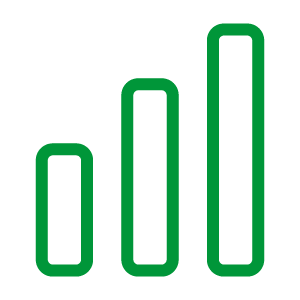 Sr. Director, Product Management NGINX, Inc.